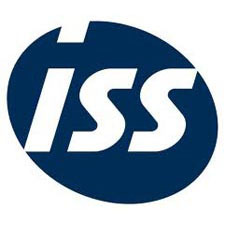 The ISS Group is one of the world’s leading facility services companies with around 540,000 employees in more than 50 countries around the world. ISS offers facility management and cleaning, support, property, catering and security services to public and private customers. Global revenue in 2012 was app. DKK 80bn (USD 15bn). 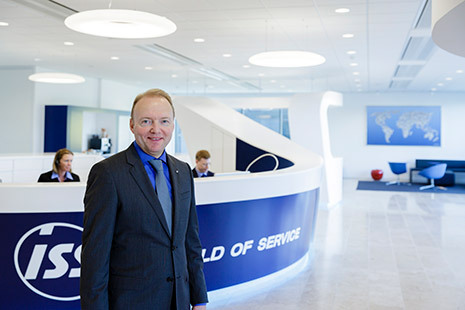 Operating profit was DKK 4.4bn (USD 0.8bn). 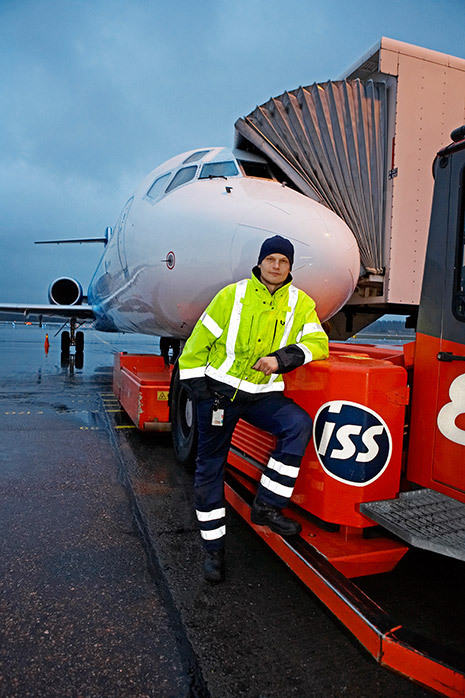 ISS employees are integrated in the customers’ organisations. The development and training of employees is an essential part of ISS’ strategy. Owner is FS Invest II S.à r.I, a company indirectly owned by funds advised by EQT Partners, Goldman Sachs Capital Partners, Ontario Teachers’ Pension Plan and KIRKBI Invest A/S.